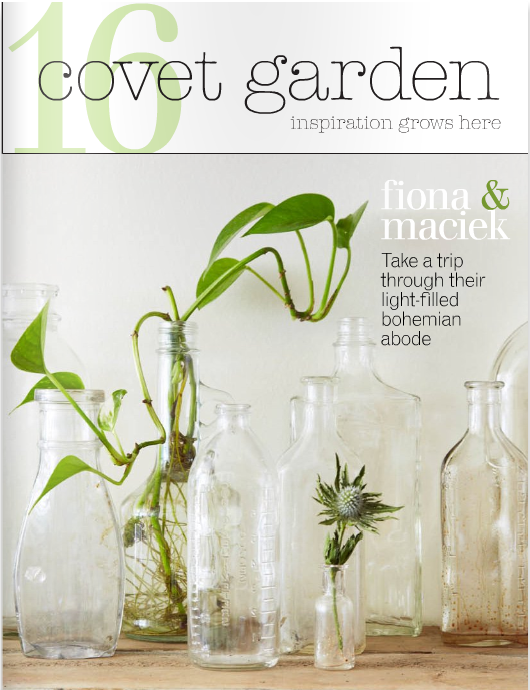 Just one more reason to love Covet Garden Magazine... They included my 2012 Calendar Tea Towel in their latest issue! I think i'm in love with this entire spread. This spread is now my xmas list! 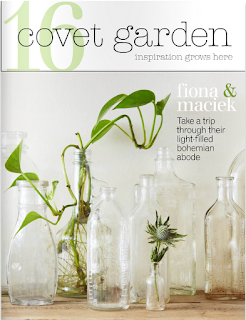 Covet Garden is an online magazine that enters the home of one couple in every issue. "We are interested in spaces that have not been styled by interior decorators and that, above all else, reflect the passions and interests of those who live in them." 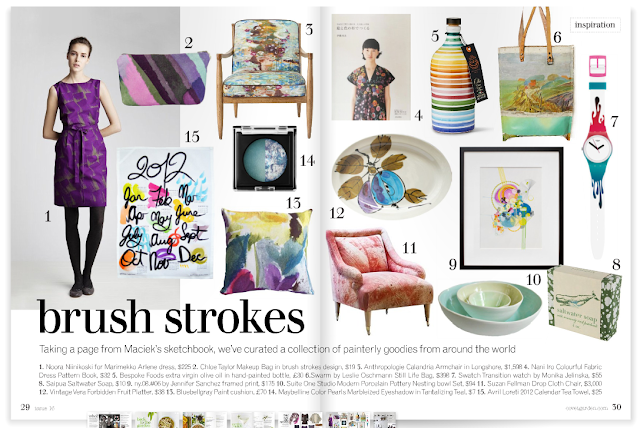 This current issue follows yoga instructor Fiona and artist Maciek around their to-die-for home! There's also a Miso soup recipe that i must try! November 03, 2011 by Hey There!